Let’s find out the population of the people who live in Antigua and Barbuda. Based on 2011 census, it was inhabited by 81,800 people. If you want to check out the largest city and port in the country, you can go to St. John’s. The location of Antigua and Barbuda is the middle of Leeward Islands. It is located at 17 degree N of the equator. They are included in the Lesser Antilles. Can you tell me the nickname of Antigua and Barbuda? Many people call it Land of 365 Beaches. 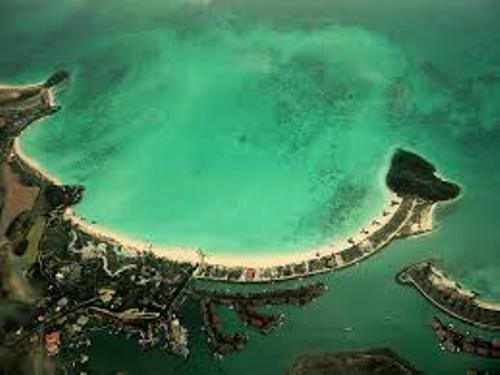 This country gets the name due to the many beaches located around the islands. The country was formerly a part of British Empire. There is no need to wonder that the culture, language and governance are influenced by the empire. Check out Anguilla facts here. 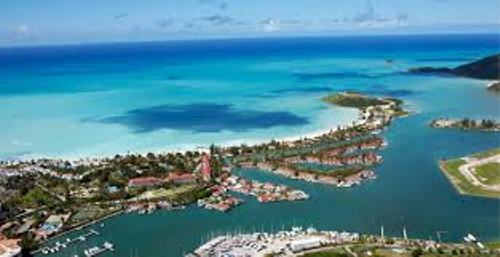 The economy of Antigua and Barbuda is derived from the tourism. It contributes a half of the GDP in the nation. You can find many luxury resorts in Antigua. 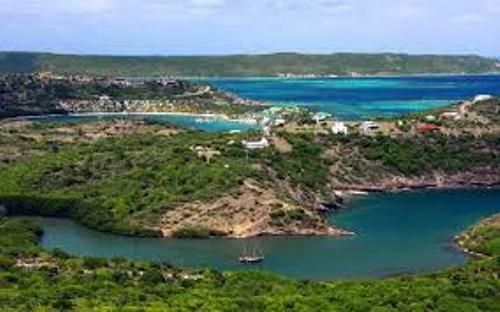 Since the beginning of 2000, the tourism in Antigua and Barbuda has been slowed down. It gives a bad impact to the economy of the nation. The economy of this nation is also laid on the financial services and investment banking. There are several world banks located in the country such as Scotiabank and Royal Bank of Canada. Most people who live in the country were the West African people. You can also find the British and Madeiran people. The dominant ethnic who lives here is the Black or Mullato. The official language of Antigua and Barbuda is English. But you can find people speaking Antiguan Creole. Find out another country in Angola facts. The national sport in Antigua and Barbuda is cricket. Surfing, boat racing and football are the popular sports in the country. 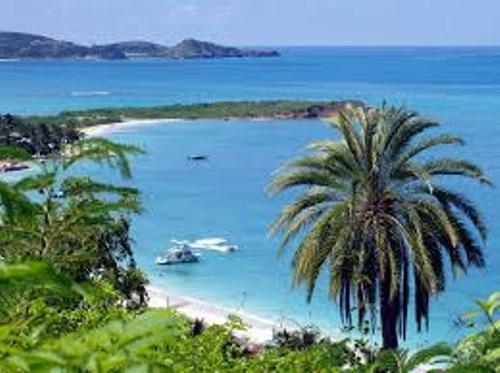 Are you impressed reading facts about Antigua and Barbuda?